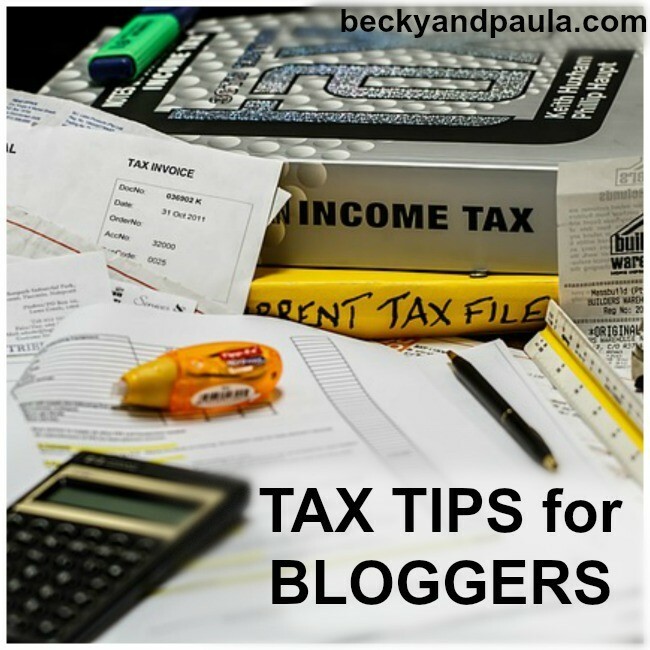 I am at a conference and tonight we were talking about tax tips for bloggers and auditing. Keeping track of income for taxes can be a hard subject, I know. Tonight I heard great advice and it is the same advice that Mickey gives me, so I was reminded that I really wanted to share it with you. (For those that don’t know, Mickey is my husband and he now stays home and does our finances). Tip for today: If you have recipes or crafts, etc… to be sure to have a separate area to keep them. If you run a food blog, keep your ingredients in a separate cabinet or on the right side of your pantry. If you have a DIY blog, keep your crafts in a separate area. Do not mix them with your things, unless you do not plan to write them off a work-related supplies. Our tax company and Angele said the EXACT same thing: write out your posts for a month (I do this on a calendar) then staple your grocery list and recipes to that calendar. Mickey tells me to do this already, but to hear someone else say it just made me think that I should probably tell you, too. Now, if you are audited, you are safe and can prove everything. Ps- this is what we do for gas miles, too. I write the meeting on my calendar and when I get home, I mark the gas miles on that same calendar date. There is so much more that I want to tell you, but this was just a really quick tip that I could share in one post, so here you go. 🙂 Hope it helps!